“It is,” Jürgen Klopp said, “the most exciting season for years.” We’ll be the judge of that, sunshine. The strangest thing about Klopp’s assertion, leaving its veracity to one side for the moment, was that he said it at the start of November, when every team in the Premier League still had 28 games to play. It was like declaring a fresh if vigorous shoot in the vegetable patch the finest carrot in the land, when it might still fail to flourish or be consumed by pests – and there remains an outside chance that it’s a parsnip. 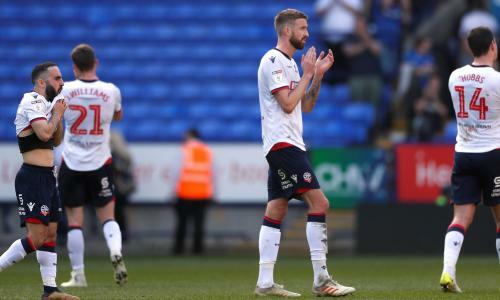 Five months later teams seem to have taken control of the title races in three of the four divisions of the English league, and two have already been relegated from the top flight. 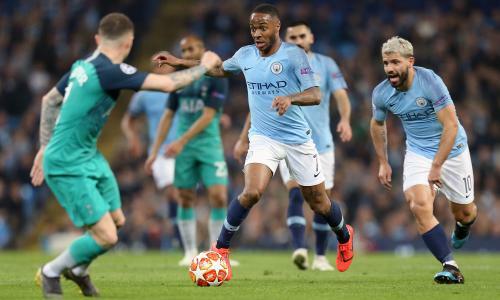 One domestic cup final was goalless and in the other one Manchester City will play a side they routinely, reliably and predictably beat. But for as long as the key battle at the top of the Premier League remains undecided, the season remains undefined. It may yet come to be remembered as a good season, perhaps even a great one. The all-time title, however, is already taken. Precisely 95 years ago a match was played that was to decide the tightest title chase of all time, a match still talked about today – mainly by certain history-obsessed Cardiff City fans, but nevertheless. It says something about the changes seen to the world of sporting journalism over the last near-century that the Guardian’s report on this game ran to precisely 70 words, just over a ninth of the space dedicated that day to lacrosse. The Times gave it 77 words, not quite the same as the ones in the Guardian but suspiciously similar, in a page dominated by a lengthy report on the first day’s play at the Public Schools Rackets Championship. There was, inevitably, a little more to it than that. The Western Mail declared it “probably the most momentous league match every to be played at Ninian Park”, but crucially the Cardiff forward pairing of Jimmy Gill and Len Davies failed to rise to the occasion. Each had one golden chance, and spurned it. 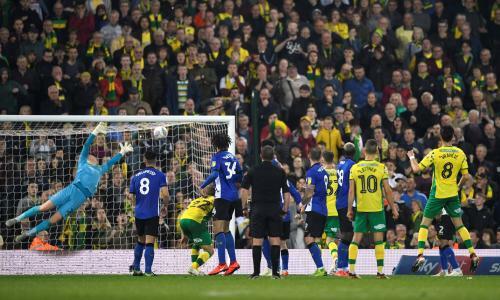 Davies “seemed undecided what to do, and then half-heartedly drove in a left-foot shot which went at least two yards wide,” wrote the Western Mail, while Gill “appeared to lose all self-control and timidly shot for goal”. The Welsh newspaper declared “that the City were the better side is beyond dispute”. Leeds Mercury, based a little closer to Huddersfield, said that “Huddersfield, after more than holding their own, deserved a point”, while the Yorkshire Post said that “Huddersfield’s defence was perfect … their work was more methodical in every department and it would be hard to find one weak spot”. The result left Huddersfield and Cardiff level on points, but the Terriers had two games in hand. 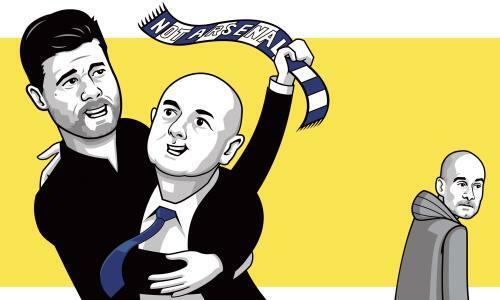 The Western Mail wrote that it would “require all the optimism their supporters can command to believe that the City have not thrown away their last chance of securing the title”. As it turned out, however, they would have the chance to throw away one more. 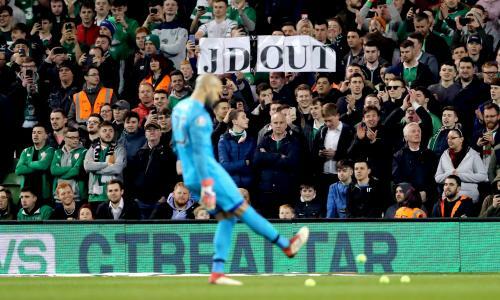 By the time the final whistle sounded there could be no doubt about it. During the second half at St Andrew’s, the scores still level, Gill headed a corner towards goal and the Birmingham goalkeeper was stranded. The ball soared towards the net, nothing now standing between Cardiff and victory – except the Birmingham full-back Eli Ashurst, who dived full length to punch it clear. It was cheating of the cruellest kind. 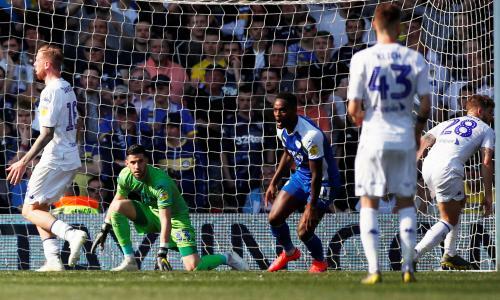 Davies’ penalty was saved, and the only genuine chance of the league title that Cardiff have ever had went with it. 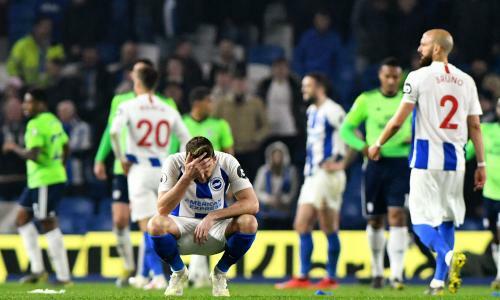 Huddersfield won 3-0 and pipped their rivals to the title by virtue of a goal average superior by 0.024 of a goal – had they scored just one goal fewer all season, or Cardiff one goal more, all would have been different. And it wasn’t even the most closely-contested significant league position of the season, or even the day. That afternoon in Derby, the home side knew they had to beat Leicester by five goals to vault Bury, whose season was already over, and steal promotion to the top flight. They were three up at half-time but could muster only one more and thus missed out, their goal average inferior by 0.015. 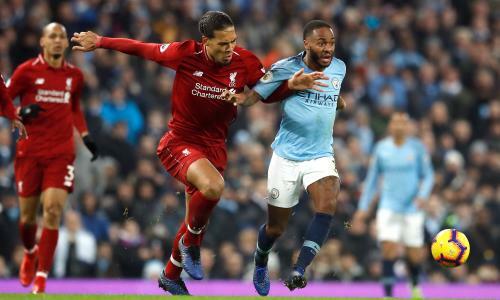 This February, with at least 11 matches remaining, Robbie Fowler called the battle between Liverpool and Manchester City “the best title race in living memory”. That is a lot of title races to dismiss with one sweeping and almost certainly under-researched generalisation, but the current campaign does have one thing in its favour that no other season in sporting history can claim: we don’t know how it ends yet.